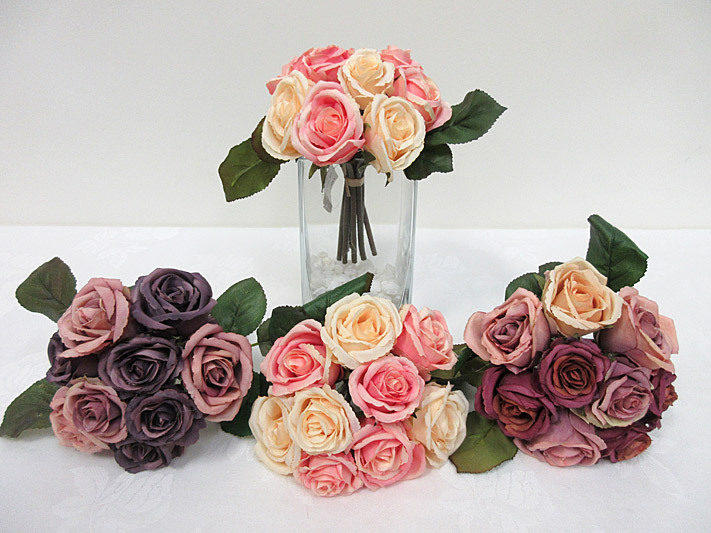 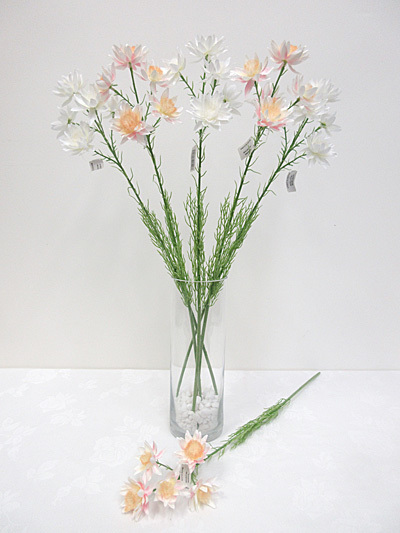 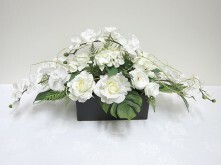 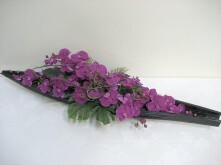 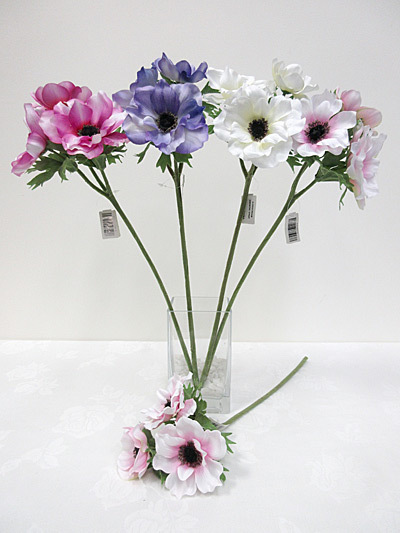 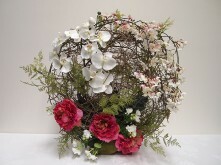 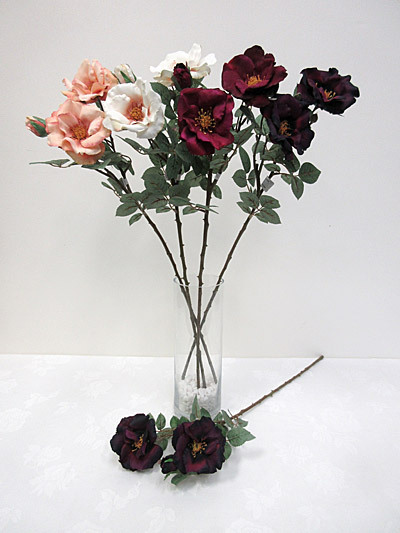 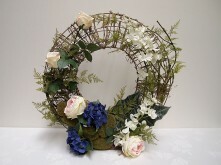 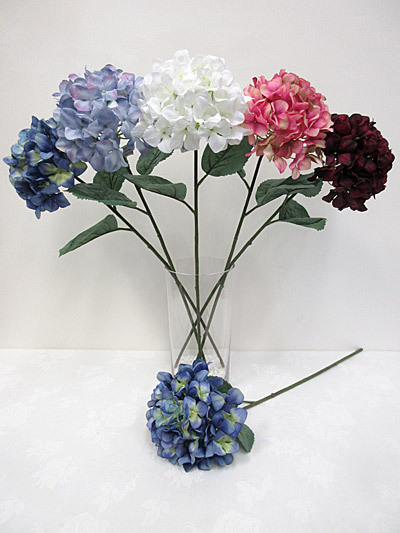 A beautiful flower arrangement can add that finishing touch to your home or office. 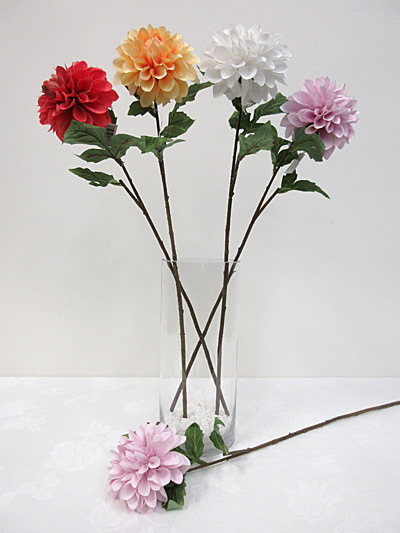 Depending on the style, a flower arrangement can be a focal element which adds a splash of colour, or can be a complementing element adding some classic elegance to your room. 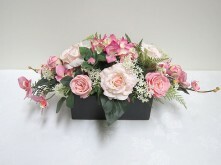 We have so many different flowers and leaves to choose from that we cannot possibly show you all the styles of flower arrangements that can be made using our products.Visit one of our showrooms to see a range of ready-made arrangements, or see one of our staff who will be more than happy to organise a custom-made arrangement to be made up for you. 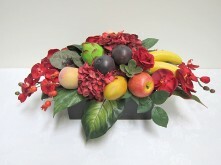 If you are inspired by photos from magazines or online, bring them in and we can match them with our products.